Is the current lower after a resistor? The current after a resistor is the exact same as it was before the resistor. 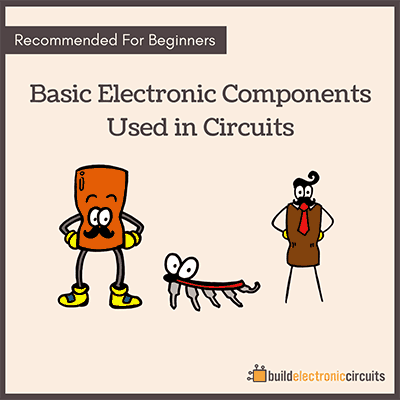 A circuit always has a bit of resistance, no matter if it has resistors or not in it. Even wires have a little bit of resistance. 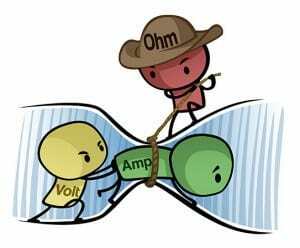 So let’s imagine a circuit – any kind of circuit – and say that it’s current is 1 ampere. If you now add a resistor in series into this circuit – the current of the circuit will be smaller. So yes, the resistor does reduce the current. 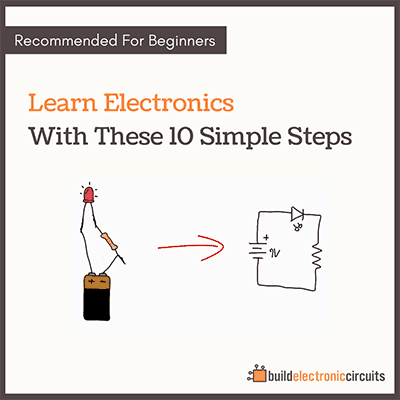 This is one of the mindset shift a beginner has to go through when learning electronics. 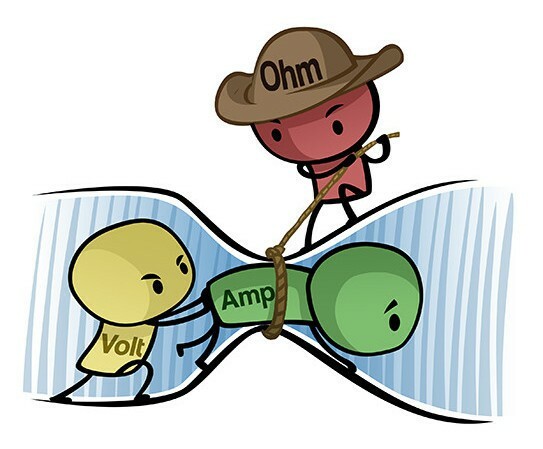 …this becomes obvious, and it becomes much easier to understand what all the circuits actually do. 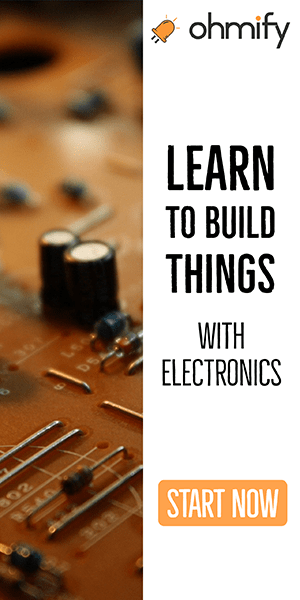 If you want to learn with me, I’m teaching electronics from scratch at Ohmify.